Come visit Falcon December 3-7 in Houston, TX! Meet OmniTek, Falcon's distributor in The Netherlands. ​Come visit us at the 62nd ISA Analysis Division Meeting! 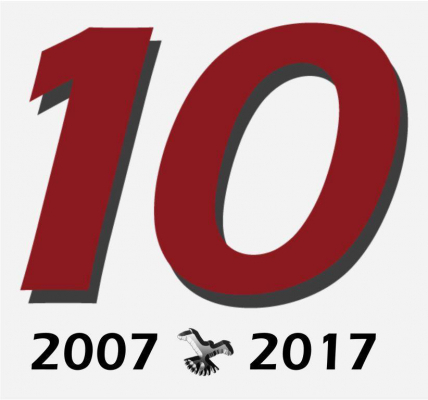 As Falcon Analytical enters into its 10th year of business the company has planned a very exciting showcase for PITTCON 2017, March 6 through 9, in Chicago. Come visit with the Falcon Analytical team December 4-8 in Lake Buena Vista, Florida.